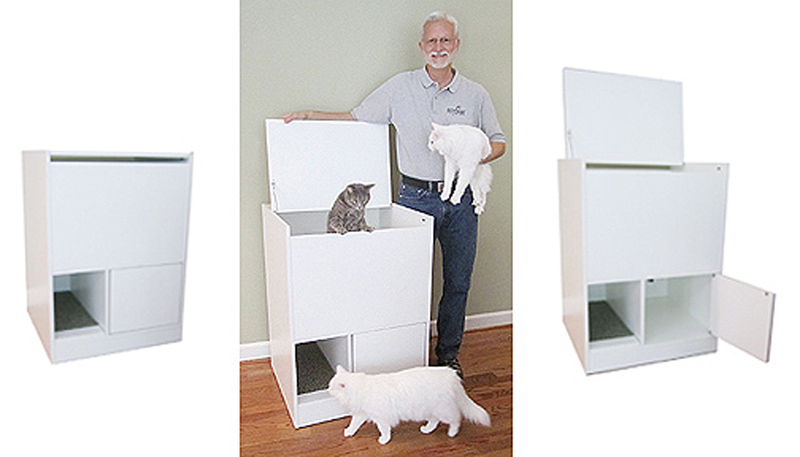 I am always happy to hear from my customers who have questions before the purchase of the Out of Sight Litter Box®. 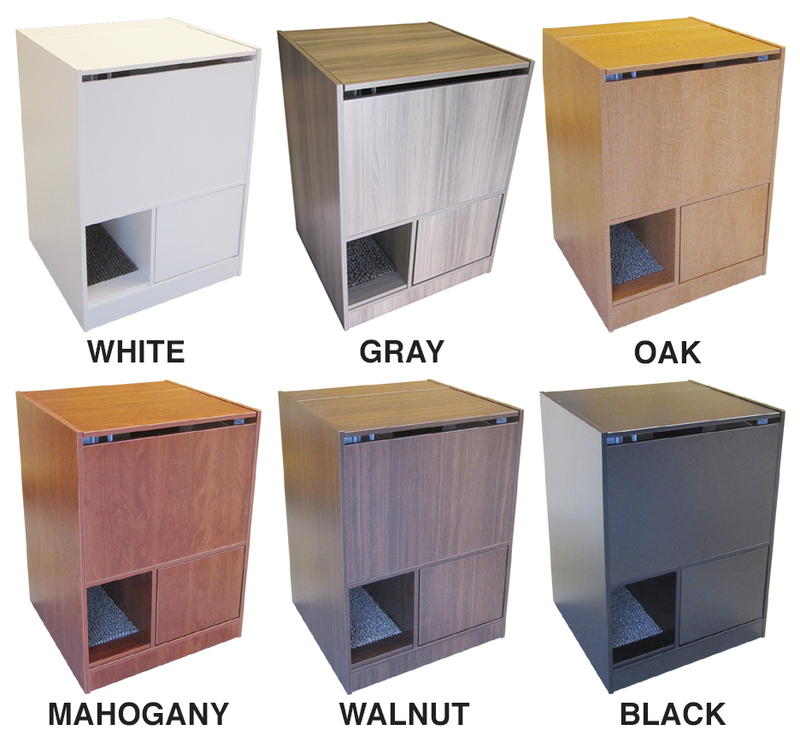 Kitty litter box furniture made in the USA for cat owners looking for the best solution for little box problems. Sunday is for Church, family and hugging kitties. Oh, and NASCAR! I ship out using FedEx Ground: Monday – Friday. If you order before 11 am (Eastern Time) I try to ship out same day. Manufacturing and Shipping: Mocksville, North Carolina.